Hunters, swimmers, musicians, woodworkers, gardeners and ATV riders all engage in activities that put their hearing at risk. Pilots, construction workers, machinists and factory workers need on-the-job hearing protection that suppresses dangerous noise while allowing other sounds through for safety. At work or at play, it’s important to protect your hearing against damaging noise. Sudden or long-term exposure to noise can permanently damage your hearing. Protect against noise-induced hearing loss with custom hearing protection, earmolds, earplugs and musician monitors from Modern Hearing. We take the same care and concern in fitting hearing protection devices that we do with hearing assistance devices. 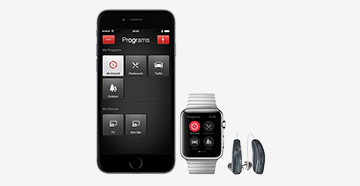 Our products can stop damaging decibels while allowing through the sounds you need to hear. Flight attendants, bartenders and waitresses protect their hearing with protectors that filter sounds by 9, 15 or 25 decibels. Surfers and swimmers get protection from water and wind while still hearing conversation with specialized hearing protectors. Whether you hunt game or enjoy sporting clays, you will benefit from hearing protectors that amplify for situational awareness and attenuate to suppress the sound of gunfire. Don’t trust something as precious as your hearing to over-the-counter earplugs. No two ears are alike, so why should earplugs and earmolds be alike? 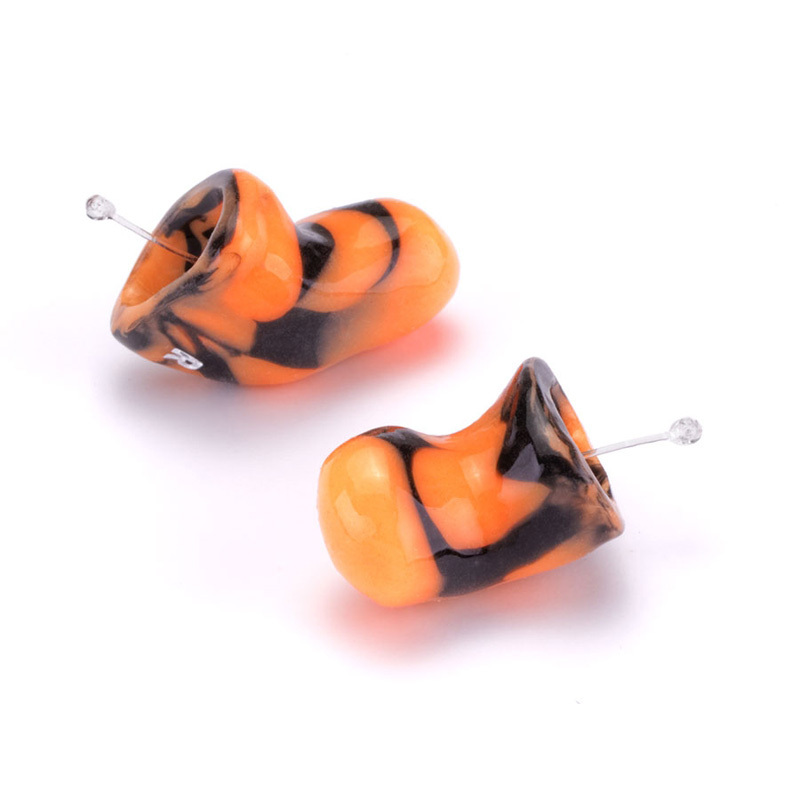 Custom earmolds and earplugs are made to fit your ears exactly. 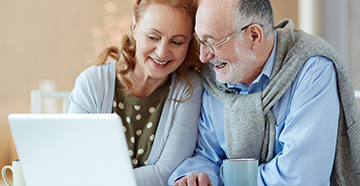 Wear them comfortably for hours knowing you’ve secured your ears against hearing loss. There are solid earmolds and soft earmolds. 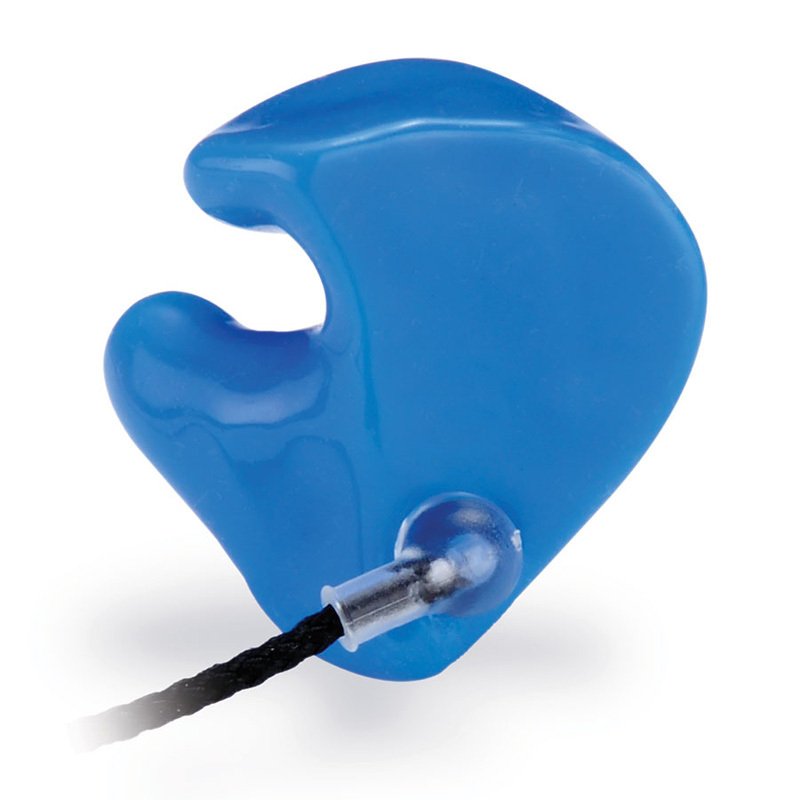 Full-shell earmolds fill the ear bowl completely and are worn to protect against high-level exposure to noise. Half-shell earmolds leave a portion of the ear exposed and are generally used to protect against mid-level noise exposure. Custom earplugs specially fit your ear canal. 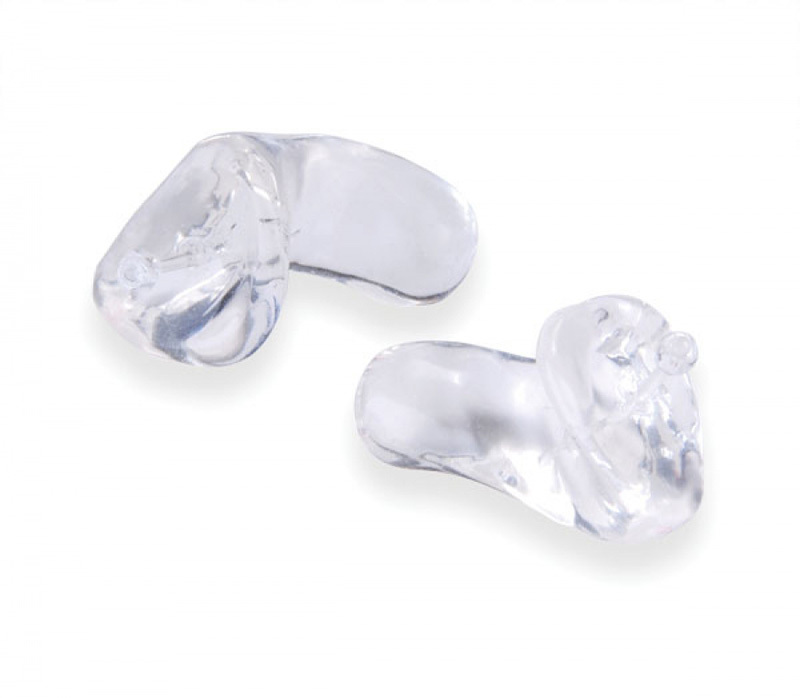 They are much more comfortable than standard earplugs and can even be fitted for easy insertion and removal. They can be used for noise protection, wind and water protection and even to help get a good night’s sleep. 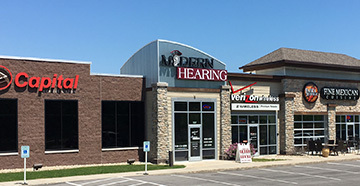 Your hearing instrument specialist will assess your needs and recommend the best protection available. Professional musicians and hobbyists need special hearing protection. The sense of hearing is crucial to hearing your own instrument and voice as well as the voices and instruments of others. Some standard earplugs don’t attenuate high and low frequencies evenly. The music sounds “off” and the musician is frustrated. 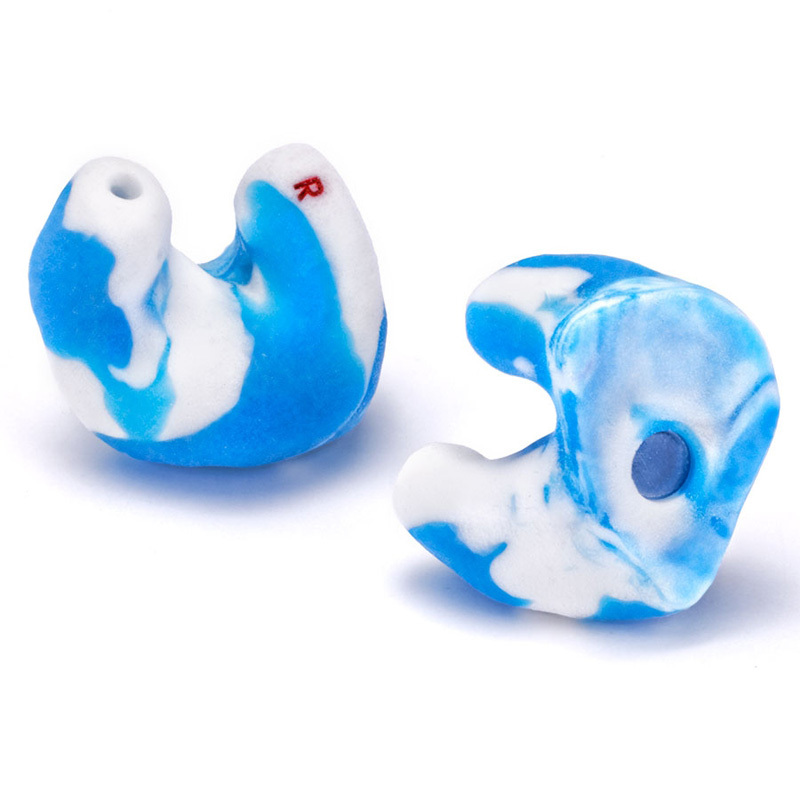 Modern Hearing can custom fit earplugs that reduce occlusion and musician monitors so you can clearly hear the music while protecting against amplification. This equipment is specially designed to be worn by musicians to protect while performing.